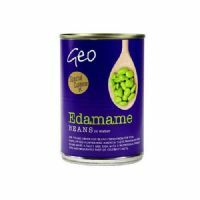 Young green soy beans are fresh from the pod. 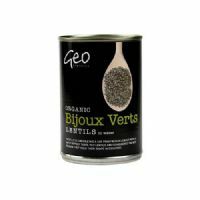 Firm green French lentils with a peppery, nutty taste . 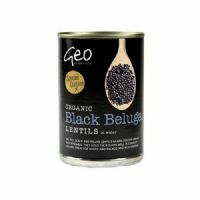 Tiny black lentils, named after the caviar they resemble. 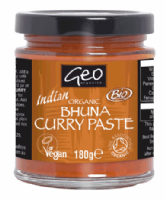 Organic Indian Bhuna Curry Paste. 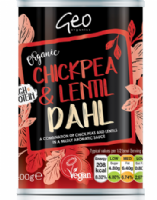 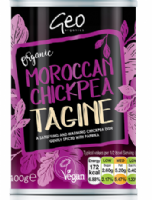 A combination of chickpeas and lentils in a mildly aromatic sauce. 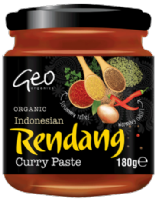 Organic Indonesian Rendang Curry Paste. 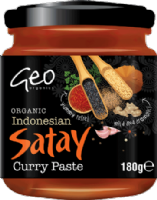 Organic Indonesian Satay Curry Paste. Organic Indian Korma Curry Paste. 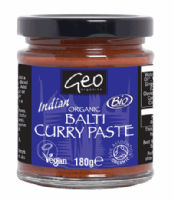 Organic Indian Madras Curry Paste. 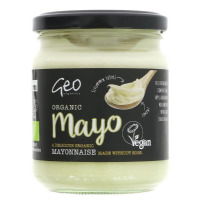 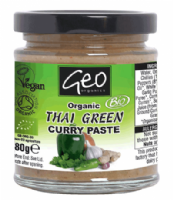 Organic Thai Green Curry Paste. 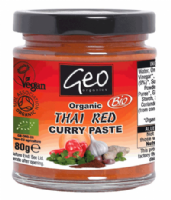 Organic Thai Red Curry Paste. 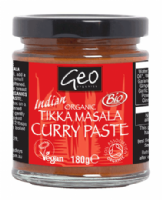 Organic Indian Tikka Masala Curry Paste. 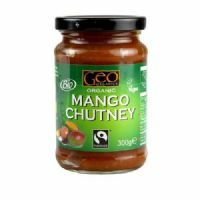 Vegetable chunks cooked with tomato, onion and garlic.